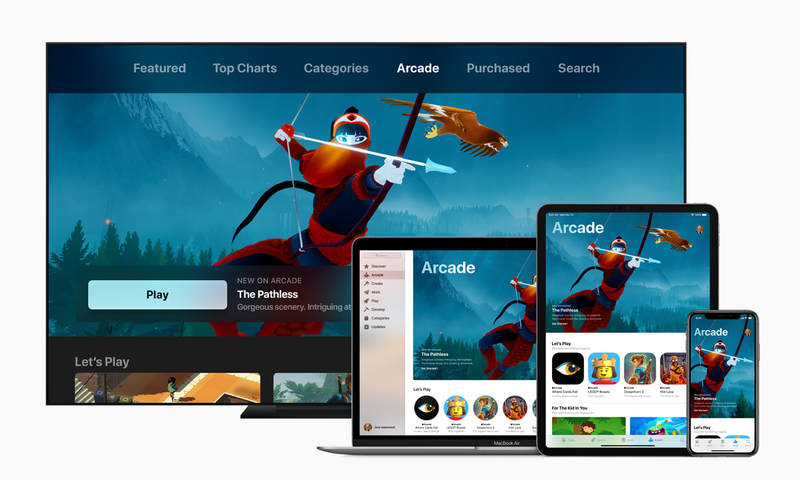 Apple Arcade will launch with more than 100 new and exclusive games. Apple also says it is working closely with the developers to bring these games to fruition. They are looking for games that redefine games going by the developer sign up page. This is open to all developers of unreleased and upcoming games. As of now, details on pricing and developer payout have not been revealed. I bet we will hear more closer to or at WWDC in June and the service will likely launch with iOS 13 since it is announced for a Fall release. If you’d like to get in touch with Apple to be a part of Apple Arcade, you can do so on this page. I’m definitely curious to see what the already announced game developers bring to the service. Check out that list here. I’m definitely interested to see how the approval process will work for this and whether developers who have been featured before or won ADAs will be given preference.